After numerous leaks and chatter by the rumor mill, Sony has officially unveiled its latest Xperia phones in the budget segment. Sony has received quite an earful from the mobile community for its dated boxy designs, but it seems unfazed to launch a brand new set of smartphones continuing this design language. In an ecosystem that’s moving towards bezel-less design and taller displays, the company has carried forward the familiar aesthetics of the past line-up to Xperia UA2, UA2 Ultra, and Xperia L2 that it announced at CES 2018. 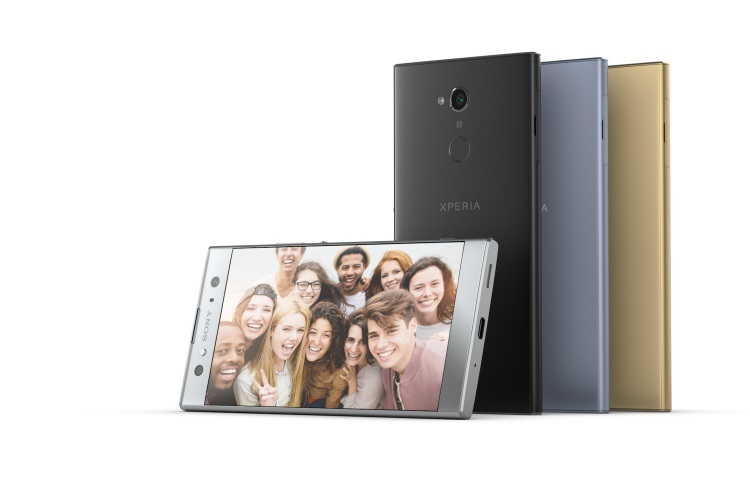 The first of the three mid-range phones launched by Sony is the Xperia XA2. It sports a decently huge 5.2-inch edge-to-edge display that curves at the sides, but the top bezel and the bottom chin are distracting for 2018. It is powered by the Snapdragon 630, coupled with two odd RAM and storage variants. Sony markets the XA2 as a camera-first smartphone. It has included the 23MP f/2.3 Exmor sensor, with 4K and 120 fps slow-motion video capabilities on the rear and 120-degree super wide-angle 8MP camera up front. It packs a 3,300 mAh battery pack, along with quick charging support. 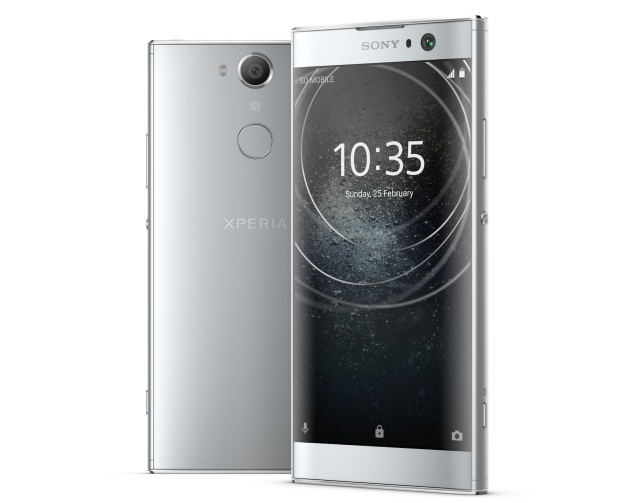 There is currently no info on the pricing, but the Xperia XA2 Ultra will be made available in four color variants, namely silver, black, blue and pink. You’ll see both single and dual-SIM variants depending on the market. The Xperia XA2 Ultra is a larger XA2 with a 6-inch Full HD screen, with a wider and more accurate color gamut and the dual selfie cameras. It is also powered by the Snapdragon 630 chipset and offers a lot more RAM+storage options. The cameras on the front feature both a 16MP and 8MP sensor (120-degree super wide-angle), along with OIS and LED flash to get better clarity in low-light selfies. The rear camera, on the other hand, features a 23MP f/2.3 Exmor sensor, with 4K and 120 fps slow-motion video recording capabilities. It also packs a 3,580 mAh battery, coupled with Quick Charge technology. Xperia XA2 and XA2 Ultra are no different, with leading front camera technology first seen in our flagship XZ line. 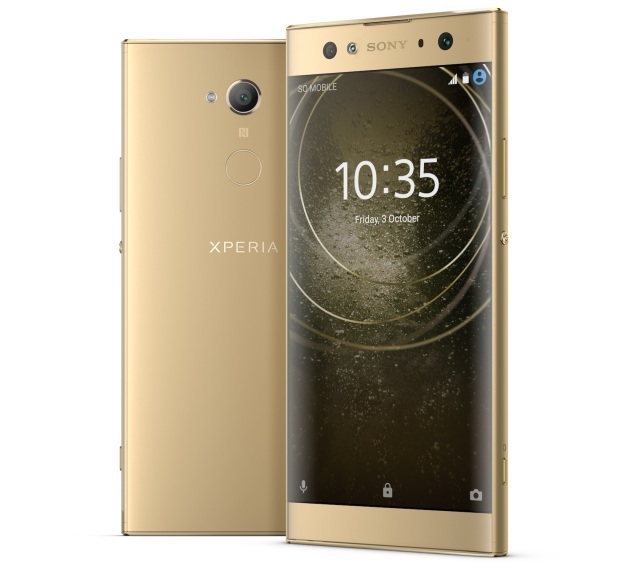 There is currently no info on the pricing, but the Xperia XA2 Ultra will be made available in four color variants, namely silver, black, blue and gold. You’ll see both single and dual-SIM variants depending on the market. 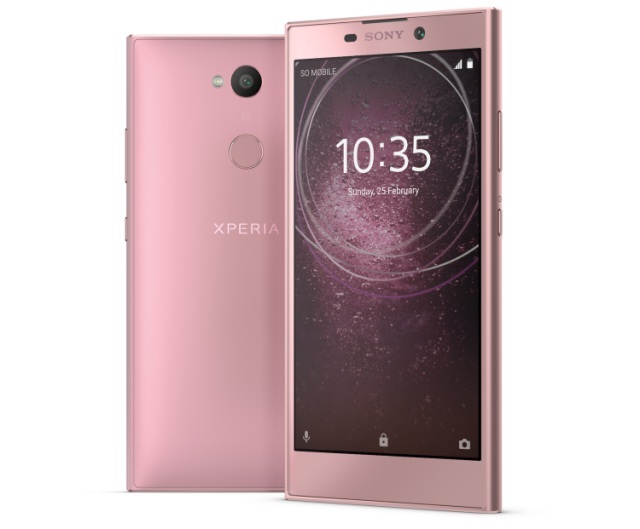 The Xperia L2, on the other hand, is a budget alternative to the XA2 models that packs a decent set of specs. It features a large 5.5-inch HD screen, but the processor and RAM details are still unknown. It also includes a 3,300mAh battery, which should be enough to easily last you a day. Since the company is laying emphasis on the camera setup, the Xperia L2 also sports a 120-degree super wide-angle 8MP front sensor and 13MP f/2.0 camera on the back to make sure you never forget to capture those picture-perfect moments. The Xperia L2 will be made available in three color variants, namely black, gold and pink. You’ll see both single and dual-SIM variants depending on the market. Talking about the software, both the Xperia XA2 and XA2 Ultra are powered by the latest flavor of Android, i.e 8.0 Oreo, out of the box. The design is not the only thing that’s stale about the L2. It didn’t make the cut for Oreo on release and is powered by Android 7.1.1 Nougat out of the box. Seriously, Sony? All of these smartphones, i.e the Xperia XA2 and XA2 Ultra will be available for purchase in February, whereas the Xperia L2 will land in late January.